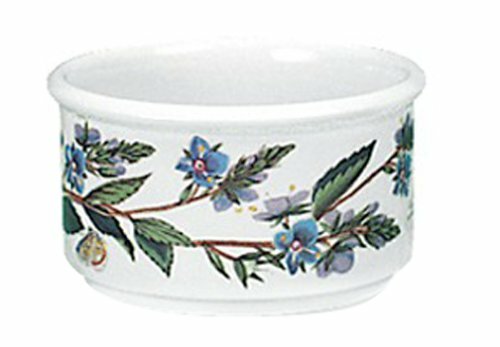 Portmeirion Botanic Garden 5-Ounce Ramekins, Set of 6 by Portmeirion at Just Gathering. MPN: 60385. Hurry! Limited time offer. Offer valid only while supplies last.